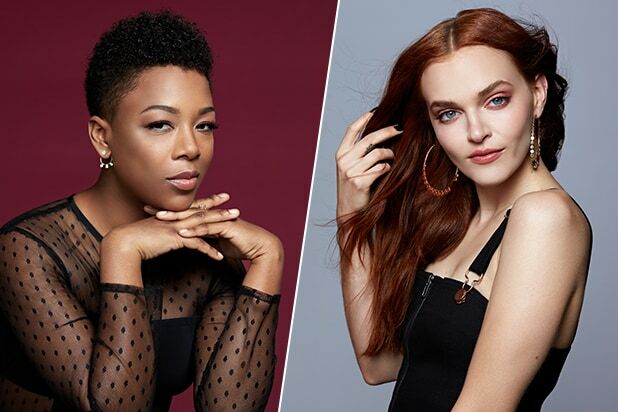 When TheWrap sat down to chat with Wiley ahead of the second season’s premiere, we first congratulated her on escaping the show’s authoritarian regime (which, weirdly, no one had yet!) and then asked her what it’s really going to feel like for Moira to finally be safe from Gilead’s grasp. Moira isn’t alone. She has Luke, her best friend June’s (Elisabeth Moss) husband, who has been living in comfort in Canada for a few years now. However, pretty much the only thing these two have ever had in common is June. And she’s still stuck in Gilead. Watch Wiley’s interview with TheWrap above.